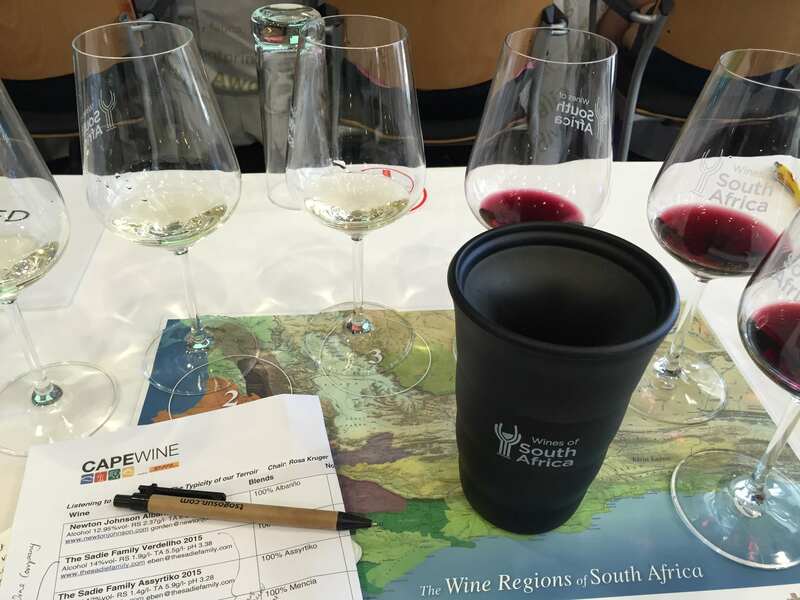 Day 4 of my trip and day 2 of the actual CapeWine 2015 Conference was action packed. The day started with Listening to the Landscape – the Typicity of our Terroir, a seminar led by highly respected viticulturist Rosa Kruger. 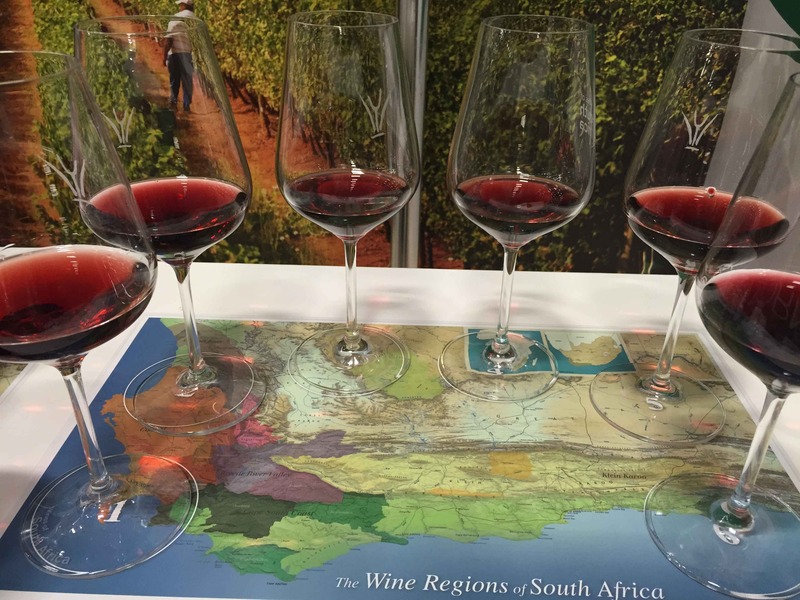 My inner wine geek was in heaven as specialists shared detailed information on soil type, climate impact and grape varieties among other things, culminating in a tutored tasting of some of the less common varieties to be found in South Africa. 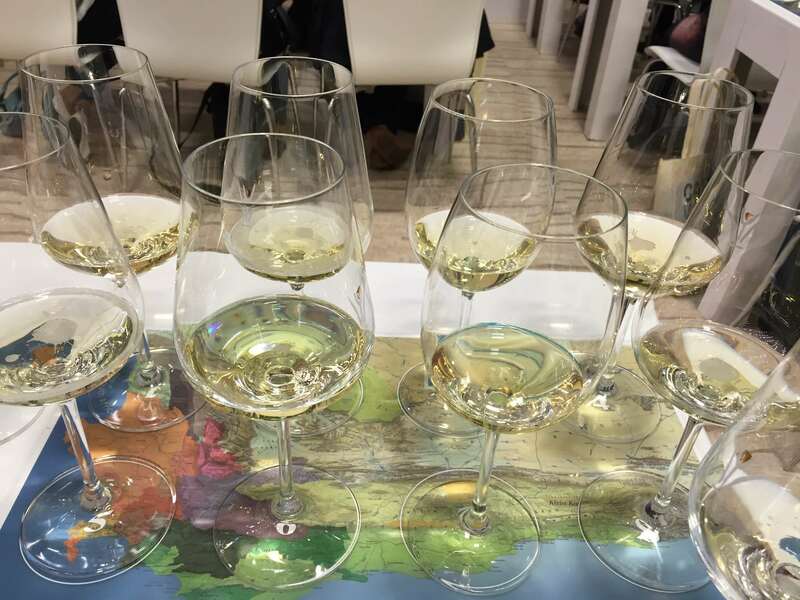 Key themes emerged; there is high investment in understanding terroir, or the natural environment of the vine, to better “read and follow the shape of the land rather than dominate it” as Rosa Kruger put it. Pricing continued to be a salient topic with viticulturist Stephan Joubert urging colleagues to “create value within the industry”, not only for the longevity of the industry as a whole but as a mechanism to protect older sites in the face of competition from more profitable crops. The focus on innovation introduced in yesterday’s opening seminar continued in this forum encapsulated by Eben Sadie’s words, “you can’t plant what sells, you must plant what belongs”. 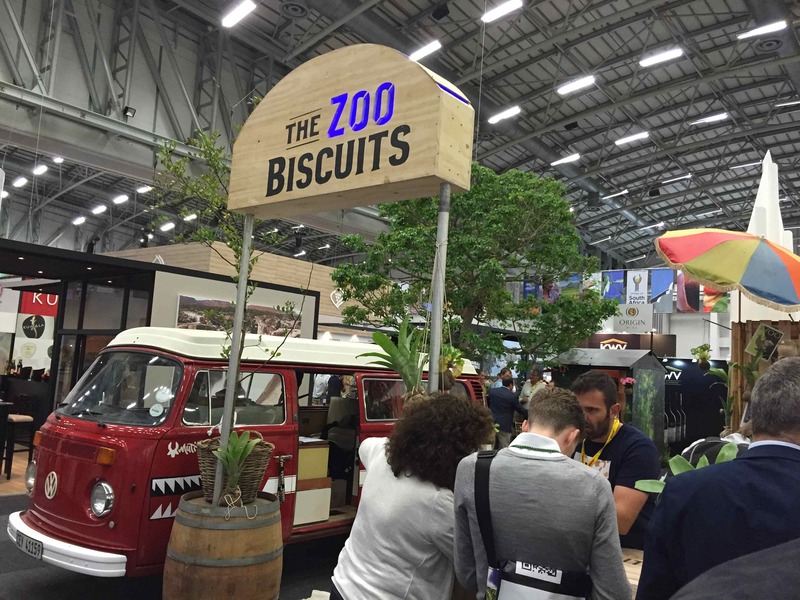 Next up was a return to the Zoobiscuits stand and a tasting with Mick Craven of Craven Wines – small production, textured wines with elegance and restraint would be how I would describe these wines. I was particularly enamoured with the Pinot Gris, which is not only a mesmerising colour but a tasty little number to boot! Before leaving the Zoobiscuits stand I also tasted through the range at Crystallum Wines with Peter-Allan Finlayson. 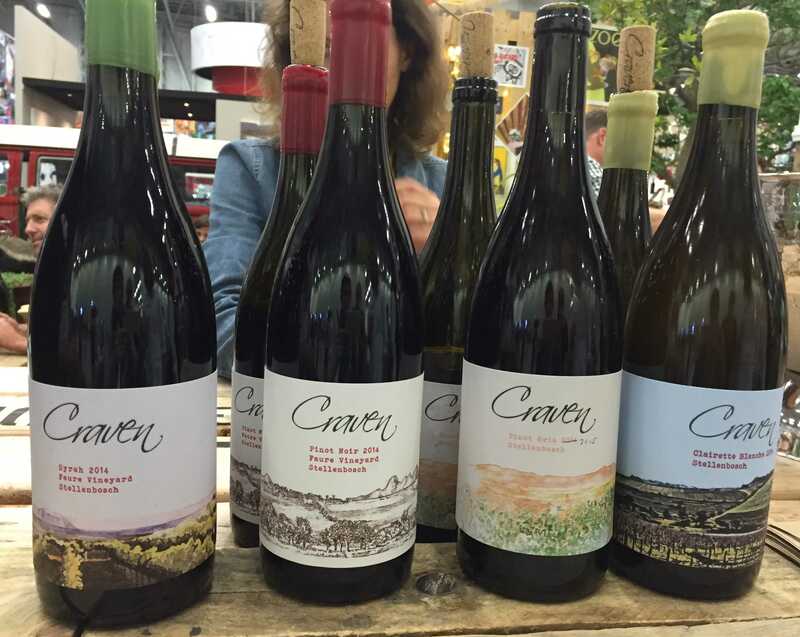 Elegant Chardonnay and Pinot Noir, restrained structure yet with a tightly coiled centre, around which fruit and mineral flavours sit – a real pleasure to drink, opps, taste! Next up was a trip over to my old favourite Mullineux & Leeu Family Wines to taste their 2013 Iron and Schist Syrah and the first release of their straw wine produced using a solera system. 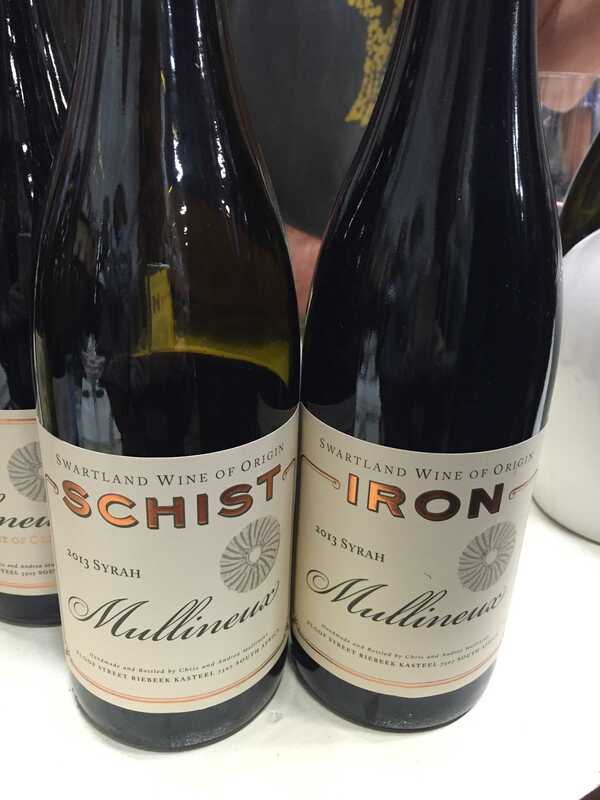 It was great to taste the two Syrah side by side – the Iron Syrah is a perfumed and powerful wine with spice and mineral notes framed in powdery tannins and a structure promising significant longevity. 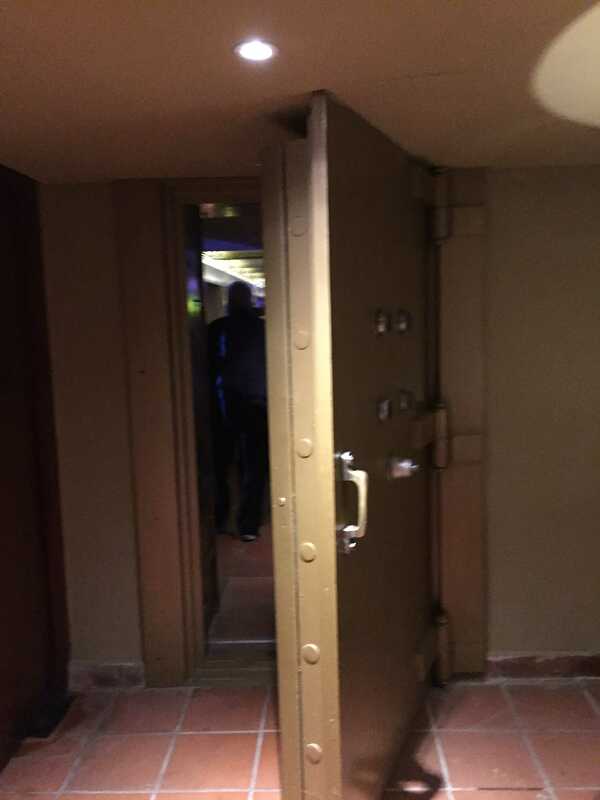 The Schist Syrah on the other hand was led by mineral notes, the tannin structure finer and the overall structure of the wine more tightly wound. Both would age beautifully and be suitable for a range of different occasions. Before leaving I tasted the sweet straw wine, this being the first release of the wine using a solera system rather than the usual vintage expression. 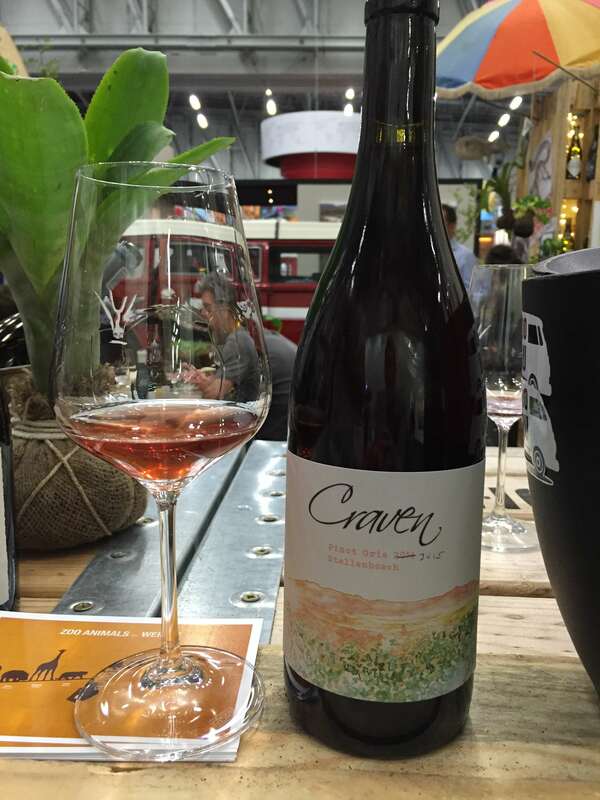 It was absolutely delicious with flavours of dried stone fruit, some tropical fruit, candied citrus peel, all in a creamy texture and fresh acidity – gosh it really was good! 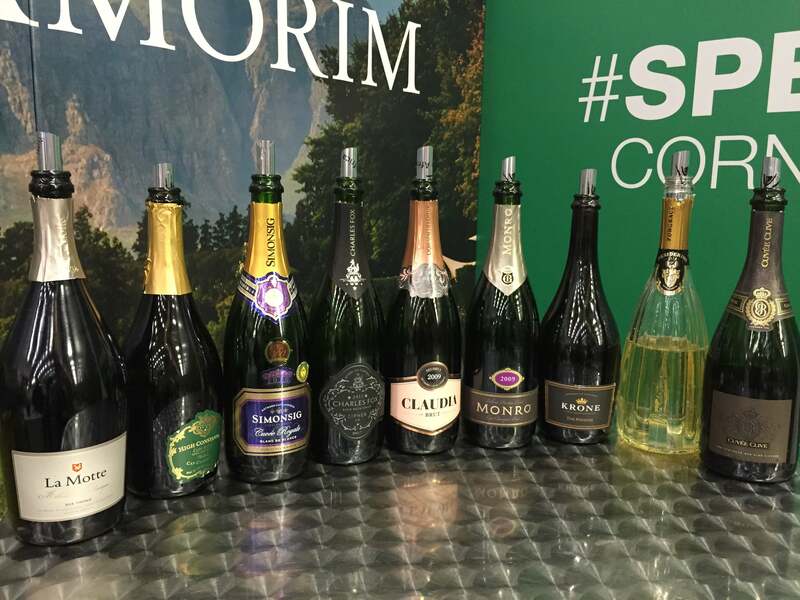 It was 1pm and I headed over for the Under the Radar but Sparkling up a Storm – South African Cap Classique! 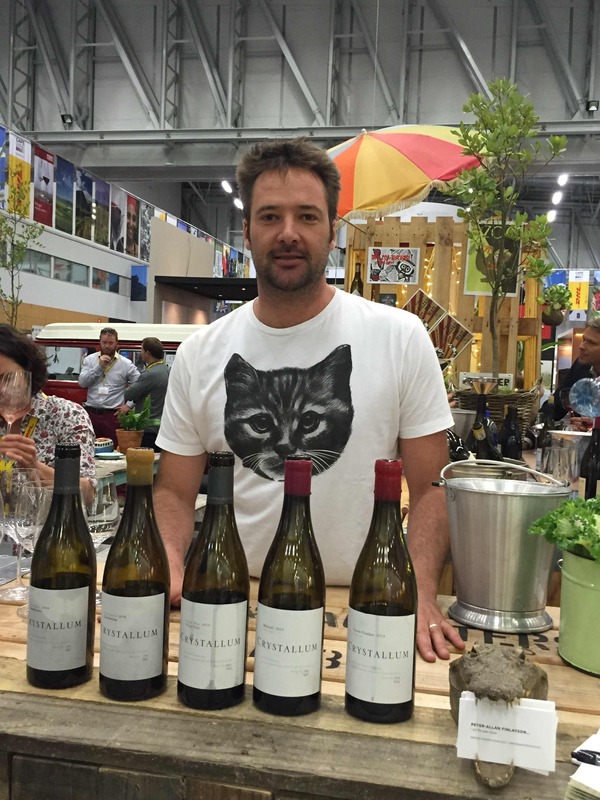 speaker’s corner with Graham Beck Wines Cellarmaster, Pieter Ferreira. Not only was Pieter highly entertaining but listening to him share his wealth of knowledge about the different styles was an excellent introduction to a style of sparkling wine I am not particularly familiar with. I stayed at the speaker’s corner for the next session which was What Helps South African Cool Climate Pinot Noirs Reach their Best Potential: Mountains or Oceans? A tough question and one we certainly couldn’t begin to answer in 30 minutes, but the information presented by viticulturist and winemaker James Downes of Shannon Vineyards in Elgin certainly got the discussion going. 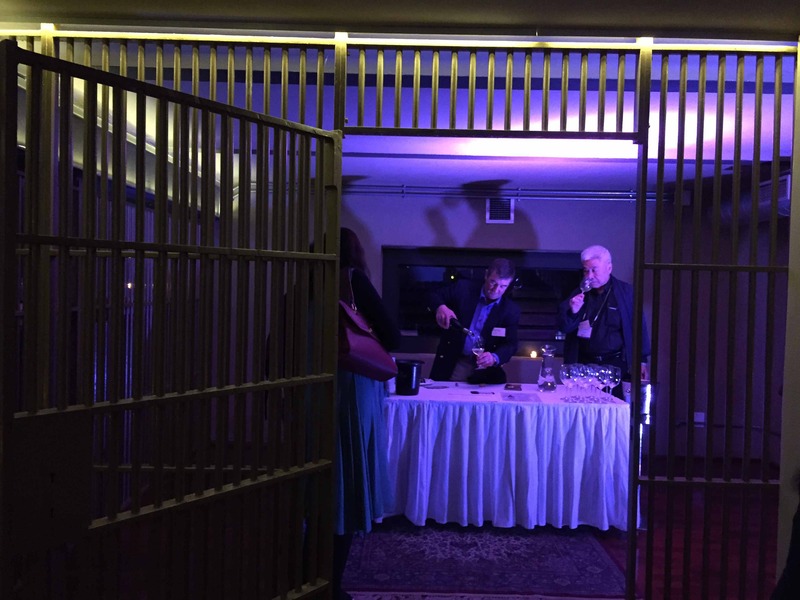 The evening’s events began with the Wine Oscars of Paarl at The Vault in the Taj Cape Town. 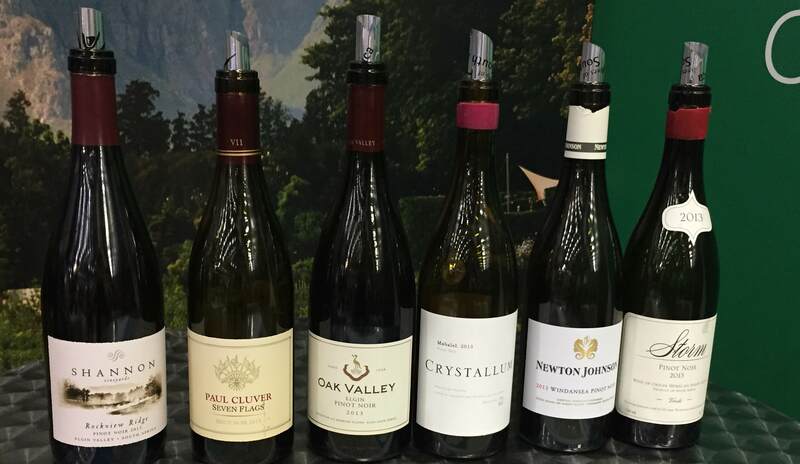 The event was hosted by the Paarl Wine Route and, as Chairman of the Paarl Wine Route, Steven Richardson told us, it is “speed dating for wine”. We were split into small groups and had 5 minutes at each table with one wine and its winemaker together with a specially paired canapé. It was an excellent evening and the perfect way to get a better understanding of each wine, as well as enjoy how the wine changed with the addition of food. 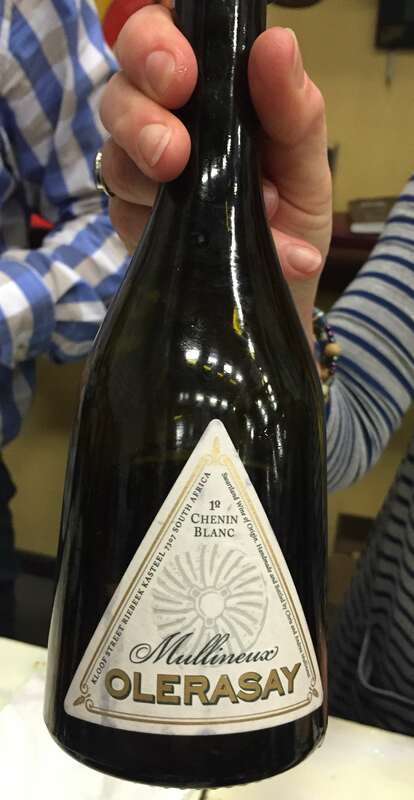 All the wines were very enjoyable but I think the white wines stole the show; Perdeberg Wines, The Dry Land Collection Barrel Fermented Chenin Blanc, the Mellasat Vineyards Viognier and the Painted Wolf Wines Roussanne.